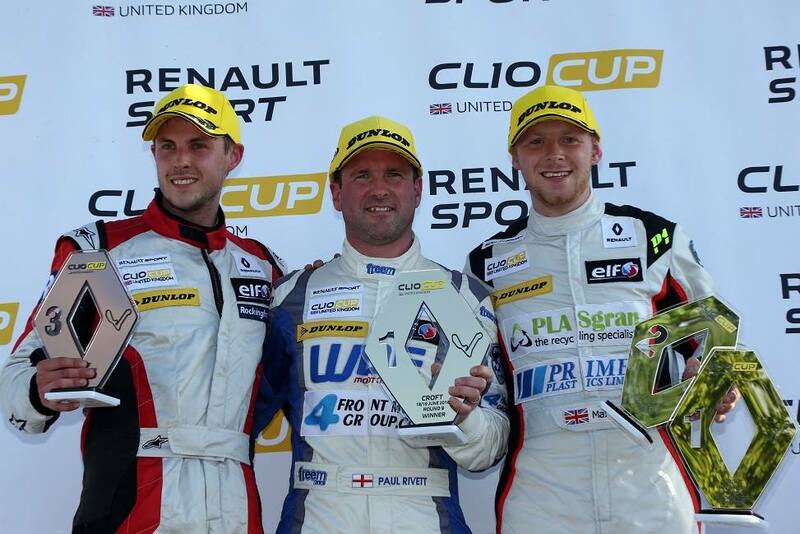 Croft Circuit in the beautiful county of North Yorkshire hailed the first win of the 2016 Renault UK Clio Cup season for the 4Front Motor Group with WDE Motor-sport driver Paul Rivett. Paul set a blistering pace in his WDE Mo-torsport prepared car during qualifying on a dry but overcast day, so much so that he was only 0.006s off Clio Cup qualifying rec-ord set by Dave Newsham in 2010. 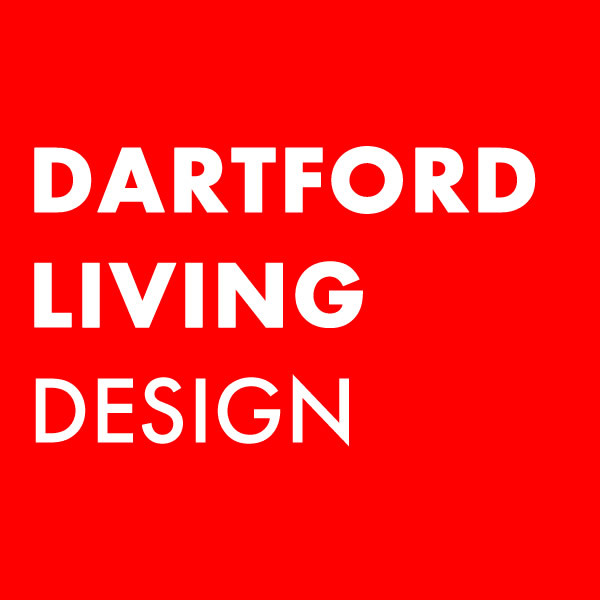 Paul was 0.25s in front of 2nd place man David Dickenson. Qualifying went well with Paul putting the car on pole position for race 1 with a fastest lap of 1.31.458 and a second fastest lap of 1.31.994 which put him on the second row in 3rd position for the race 2 start. On Sunday race 2 got underway on a moist track. After a clean start Paul was up into 2nd position behind Josh Price by Clervaux on the opening lap, after Mike Bushell ran wide. Paul took the lead at Tower Bend on the next lap with a late move which caught Josh Price by surprise. Unfortunately all the hard work was undone by lap 4 when the car developed electrical issues. After a short visit to the pit lane Paul went back out on track and completed the race a lap down. 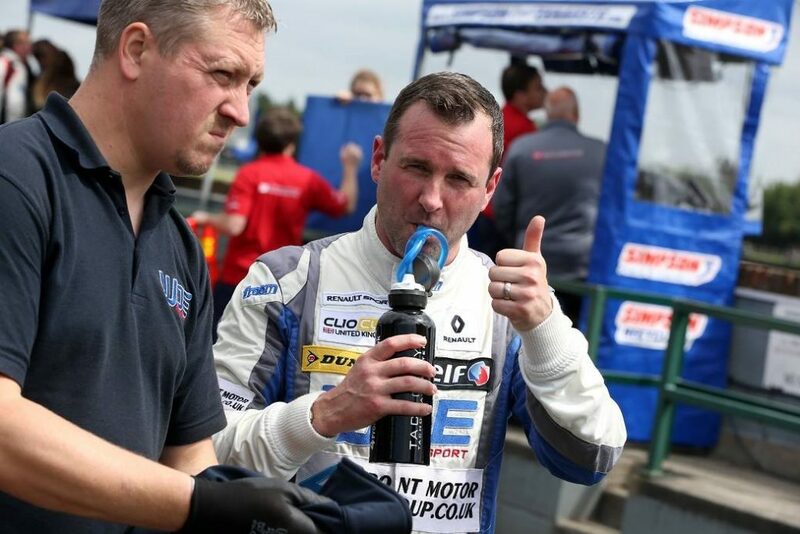 Paul Rivett and the 4Front Motor Group with WDE Motorsport team will head into the 6 week Summer break in 3rd position in the 2016 Renault UK Clio Cup Championship with 205 points, after 1x win, 2x 2nd places and 2x 3rd places.